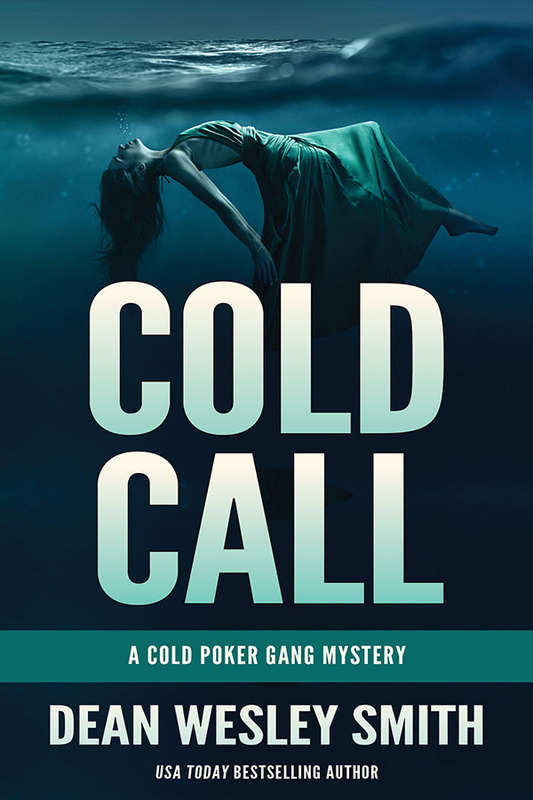 USA Today bestselling author Dean Wesley Smith returns with a new novel in his popular series about a group of retired Las Vegas Police detectives playing poker and solving cold cases. When retired detective Bayard Lott offers to help retired detective Julia Rogers search for her lost friend near a remote Idaho lake, they find clues that might lead them directly to the most dangerous serial killer in Las Vegas history. Set in the rugged mountains of Idaho, this twisted mystery pits the Cold Poker Gang against a master criminal.